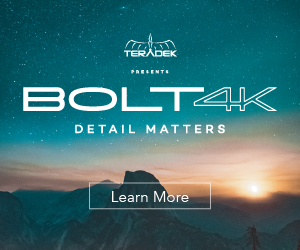 Teradek announced today the revolutionary Bolt 4K, defining a whole new category of wireless video systems. 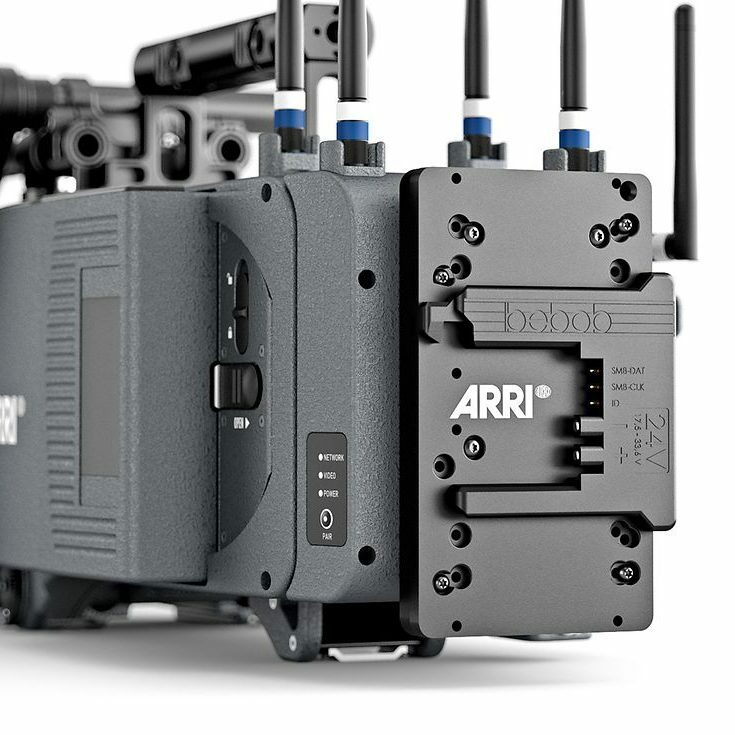 The groundbreaking technology, found exclusively inside Bolt 4K, offers 8x the reliability of previous HD models, 1.5x more range, and superior image quality. 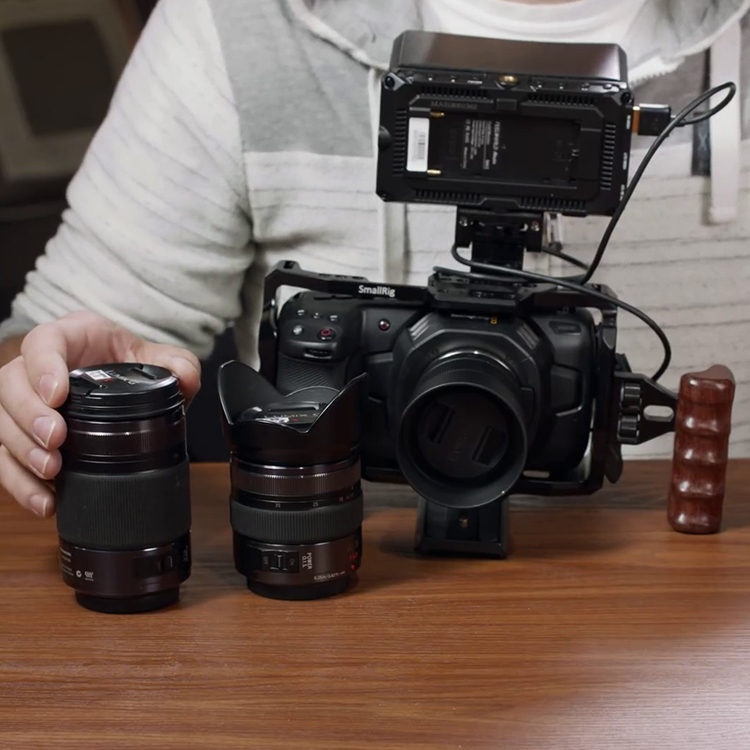 There will be two models at launch the Bolt 4K 750 and Bolt 4K 1500. 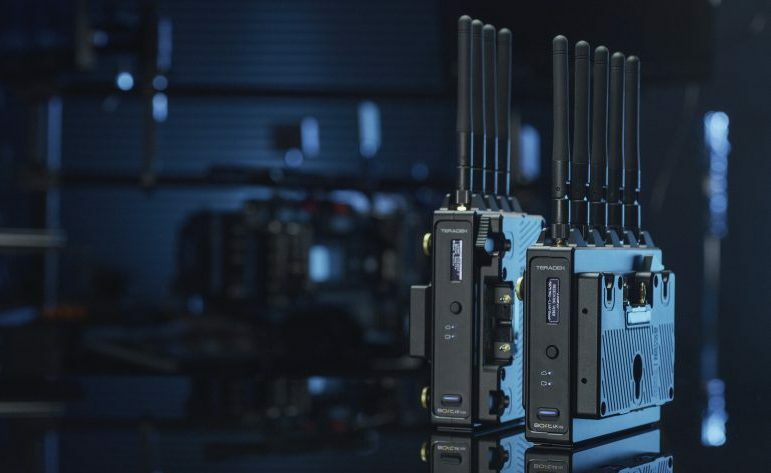 To further simplify the use of wireless video on set, Teradek launched a free iOS application to manage and monitor every parameter of Bolt 4K in real-time, from the convenience of a smartphone. 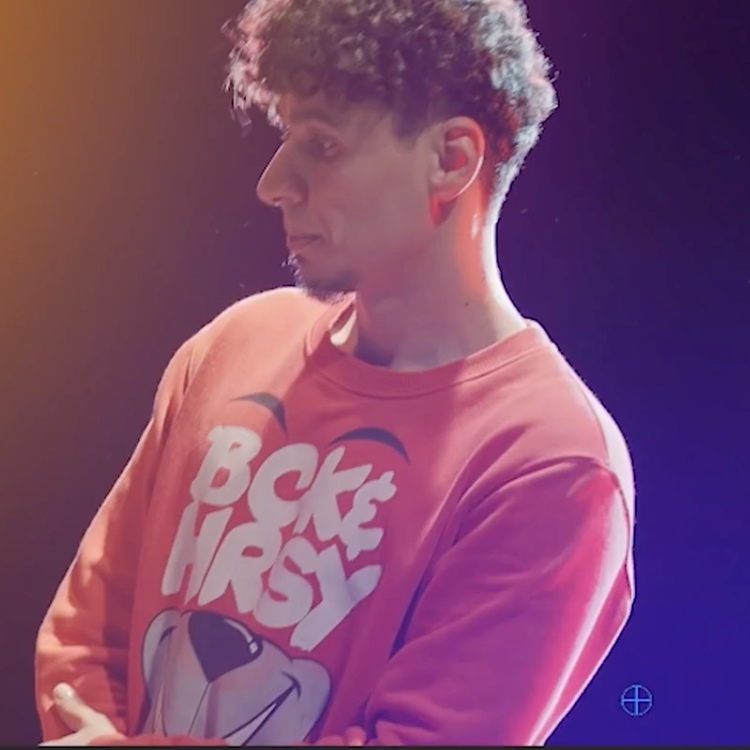 Simply connect to Bolt 4K via Bluetooth to manage transmitter/receiver pairing, wireless channel selection, and the application of 3D LUTs. The app also offers a real-time quality and range analyzer to determine the best transmission distance for a given area as well as the popular 5GHz spectrum analyzer to detect congestion on specific channels.